Doing an event or launching a brand catered to women and children? 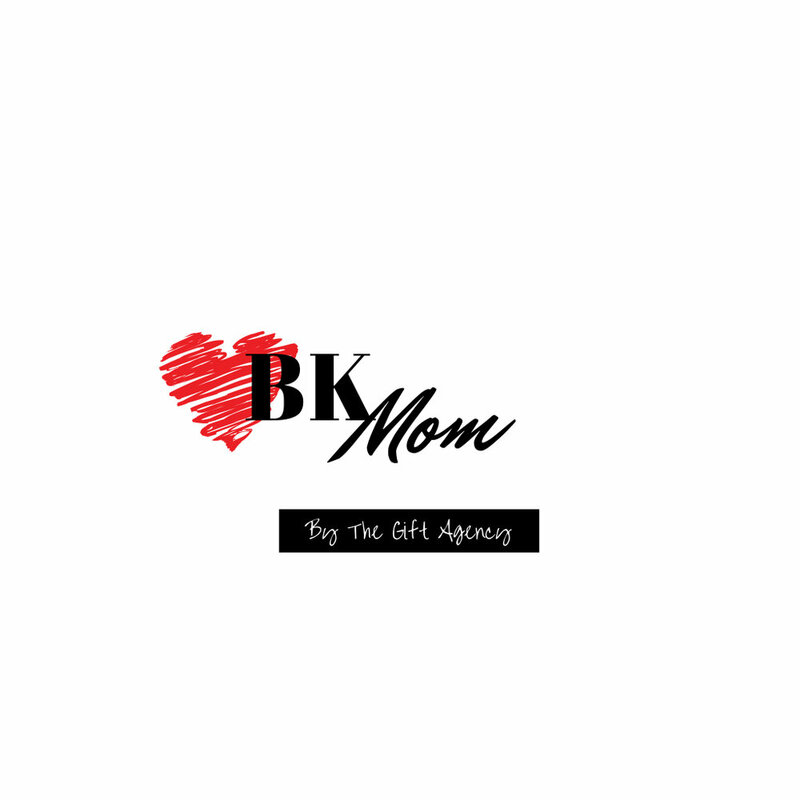 Let BkMom Events host it for you! We produce branded events, mixers and socials for all women and their families. Contact us to curate unique & fun experiences, from exclusive fashion events, tastings, kid-friendly activities, brand partnerships, beauty/fitness lounges and lifestyle workshops. We have activated exclusive events through The Gift Agency, in partnership with Burberry, BCakeNY Custom Cake & Design Bakery, Wukkout! Dance Fitness, GAP/Athleta, Earth’s Best, CapriSun, Pure Green Juice, Healthy Mama Brand, Stella & Dot, Brooklyn Celebrity, Winey Neighbor, Ella’s Kitchen, Colorado Aromatics, GoMacro and ONEHOPE Wine. Our events are limited to up to 50 Guests including moms, moms-to-be, women, established career professionals and entrepreneurs, bloggers, journalists & taste makers.